Doric Sam of The Undefeated recently interviewed NXT’s Bianca Belair, who opened up about her career in NXT and her early struggles with a rare painful condition called slipping rib syndrome. It’s just everything ramped up to 1,000, pretty much. 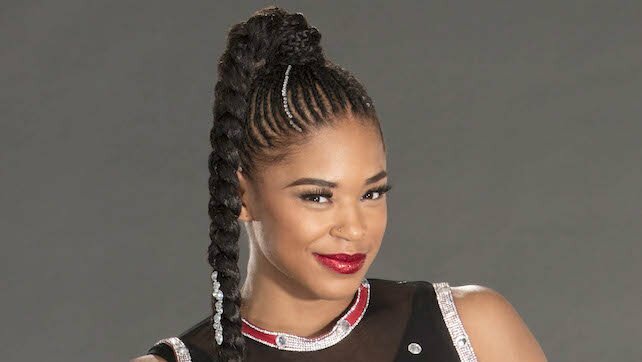 Regardless of Bianca Blair or Bianca Belair, it’s the same person, essentially: talented, hardworking, athletic, a powerhouse and the best at everything that I do. I always had a lot of body image issues, I always thought I was too big. In CrossFit, it’s an amazing community, it’s just positivity all around. I fell in love with my body, I fell in love with my muscles, I fell in love with my physique. It really just hit me hard because I really felt like I had found my next step. It was opening doors for other things. I had people contacting me to be on reality TV shows like American Ninja Warrior. I thought it was really going somewhere, and then it all completely stopped. … It literally felt like it crippled me. I remember feeling the energy from the fans, and I fell in love with that. I’ve figured out ways to maintain it. Luckily, I haven’t had any issues with it here. I’ve figured out certain movements to stay away from, and even when I feel my rib slip to the back, I know how to get it back in there. That’s been like a four-year process of figuring it out, how to maintain that. It’s all good now. That moment was kind of like an outer-body experience, it’s something that’s just hard to explain. I felt happiness, I was ecstatic. … It’s something that just made me fall in love with this sport. All throughout life I’ve tried with track, I’ve tried with CrossFit, I’ve tried with different jobs in the regular world, and it was a realization of, you can do this, and you’re really good at this, and you’re going to be great at this. 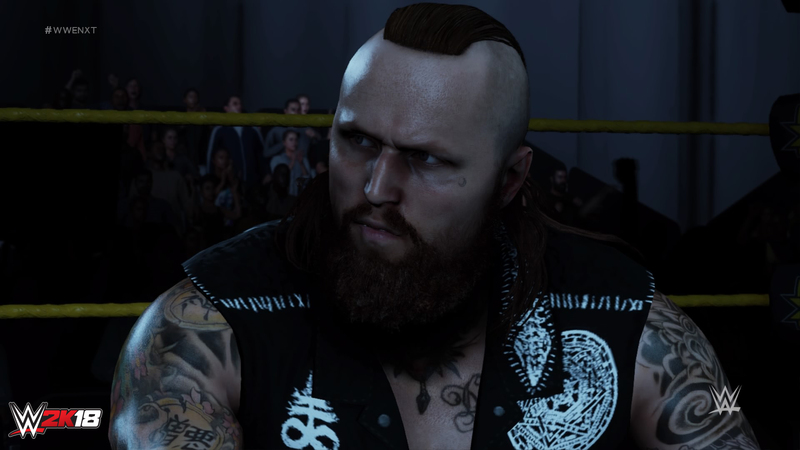 I try to go in the ring and show that what I do in the ring, no one else on this roster can do. I am who I am, I look how I look, I talk how I talk, and this is who I am. That’s one of the most important parts about all of this. I have little nieces and I have little girls who look up to me, and other little girls that I don’t know — black little girls that look just like me. It’s very important for me to be someone that they can look at and see that this is something that I wanted to do, and I’m doing it. The article also features quotes from WWE Hall of Famer Mark Henry, who helped Belair get her WWE tryout, and Belair’s NXT trainer, Sara Amato. Those interested in reading Doric Sam’s piece in its entirety may do so HERE.